Silicone Fiberglass is made of woven fiberglass fabrics that have been coated on one side with Silicone Rubber.It is quite similar to PTFE Coated Glass Fabrics: good temperature resistance and electric resistance. Apart from these characteristics, silicone coated glass fabrics are more flexible and has a non-slip surface, unlike PTFE. 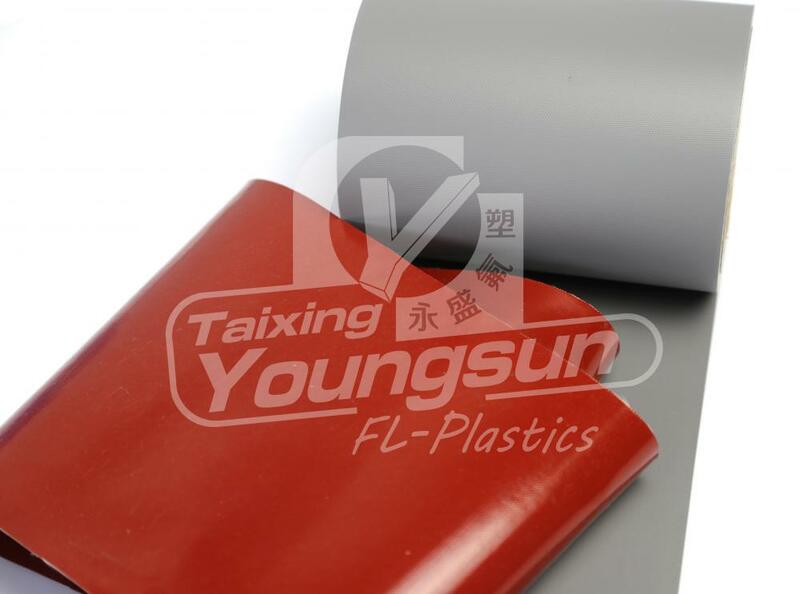 Looking for ideal Silicone Coated Fiberglass Fabric Manufacturer & supplier ? We have a wide selection at great prices to help you get creative. 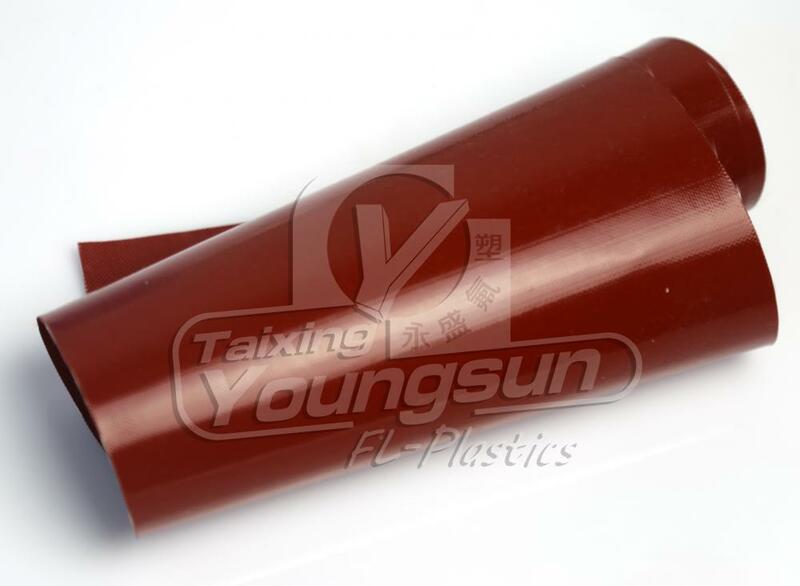 All the Silicone Fabric are quality guaranteed. We are China Origin Factory of Silicone Coated Fabric. If you have any question, please feel free to contact us.